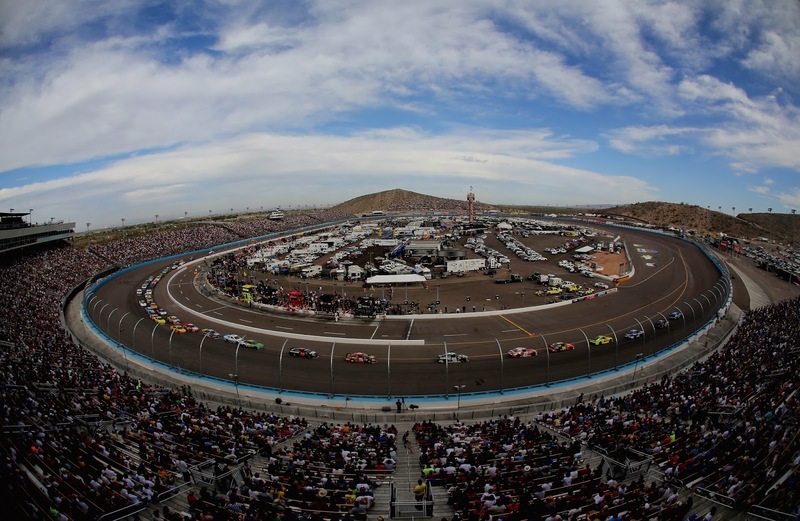 The Sprint Cup Series and Nationwide Series head west to the desert - Phoenix International Raceway. The Camping World Truck Series is on an extended break until March 29 at Martinsville. The following is a handy guide to track events and television coverage at Phoenix. All times are in Eastern Standard Time. 3:45 p.m. NASCAR Nationwide Series Blue Jeans Go Green 200 presented by Cotton, The Fabric of Our Lives, ABC.